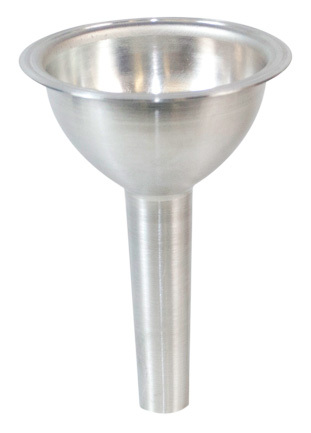 This heavy duty meat stomper protects users hands and fingers from getting too close to a meat grinder's moving parts. It's used for pushing the meat into the grinder head. Stuffing tubes, also known as a sausage stuffing horns, are ideal for stuffing hog casings, larger diameter casings, and ground meat bags. 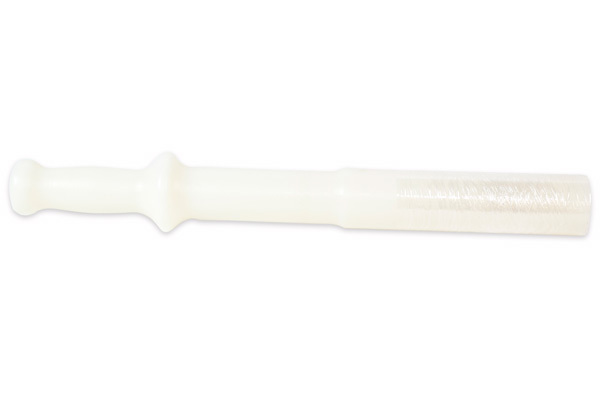 KASCO stuffing tubes are easy to use and clean. We offer a variety of sizes for any meat stuffing application.